Murray has been struggling to recover from a hip surgery. 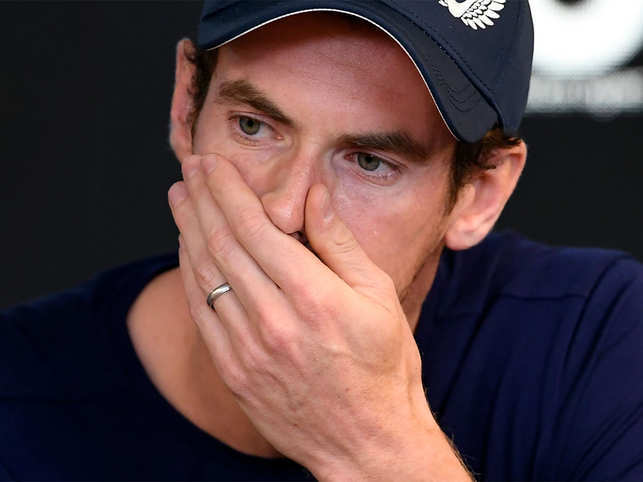 Andy Murray of Great Britain breaks down during a press conference in Melbourne on January 11, 2019, ahead of the Australian Open tennis tournament. MELBOURNE: Three-time Grand Slam winner Andy Murray on Friday announced that he he plans to retire after this year's Wimbledon but fears next week's Australian Open could be the final tournament of his career. The manufacturing of a tennis racquet involves modern methods — like 3D technology — to age old skills such as cutting and moulding. A racquet begins its journey as an idea on the engineer’s computer. From there it goes to the workshop, where different materials, chiefly carbon fibre, are cut, treated, moulded, painted and dried. 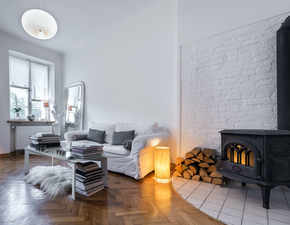 The carbon is sometimes stored in a room with sub-zero temperatures. The racquet is strung and gripped. This is followed by testing. Only then is it released for sale or shipped to the player it was commissioned by. A few years ago, Djokovic appeared in a video for his racquet manufacturer, showing the process of ordering a customised racquet. The wait time for the model was six weeks. But as we saw in Paris, three hard blows against the court in a couple of seconds mangled the frame beyond recognition. Here are moments when racquets bore the brunt of a player’s rage, and a racquet engineer somewhere cringed in horror: It took Novak Djokovic about three seconds to break his racquet at the French Open. It probably took between three to six weeks to make it. We’re joking. This is a pre-momhood Serena Williams showing her displeasure on court. Andy Murray gives his frame the treatment. Facing the Spanish toro on clay is such a daunting task that it can drive opponents to frustration, as Stan Wawrinka discovered in this match. The promising Alexander Zverev takes matters into his own hands after a dismal showing.